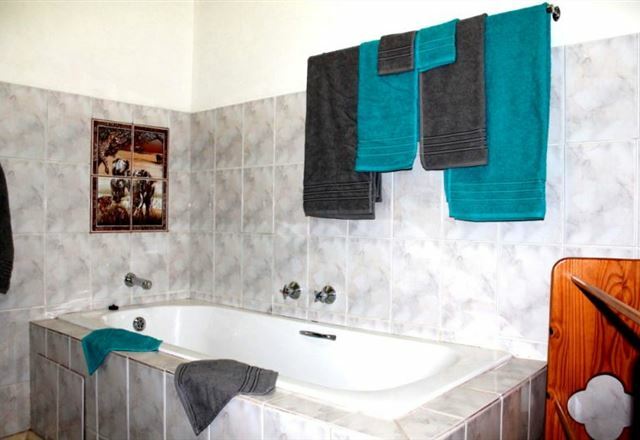 Havana Nights, offers four self-catering Havana apartments situated in Graskop, a small town found on the edge of the Drakensberg escarpment and the ideal base from which to explore all the sight-seeing venues in Mpumalanga, including the Kruger National Park, Pilgrims Rest and Blyde River Canyon. 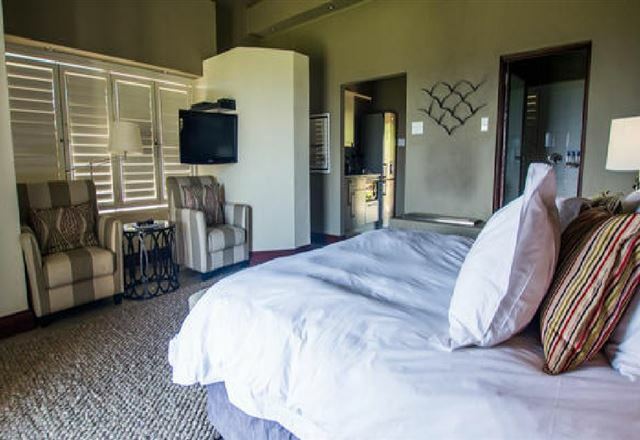 The Summit Lodge is situated on the quiet western edge of Graskop, a small tourist village, 8 km from God&apos;s Window and 30 km from the third largest canyon in the world, the Blyde River Canyon. 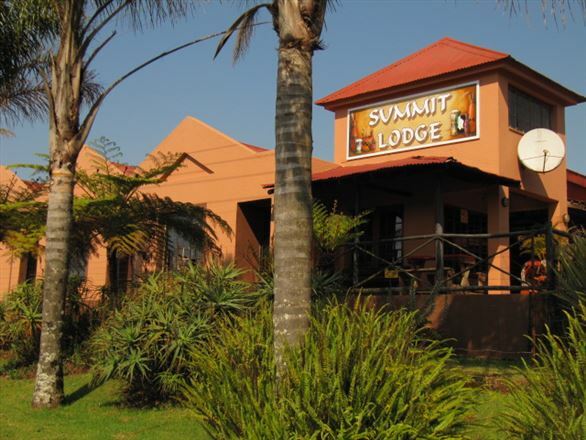 The Summit Lodge has a unique and truly African atmosphere that is far away from the city&apos;s noise. 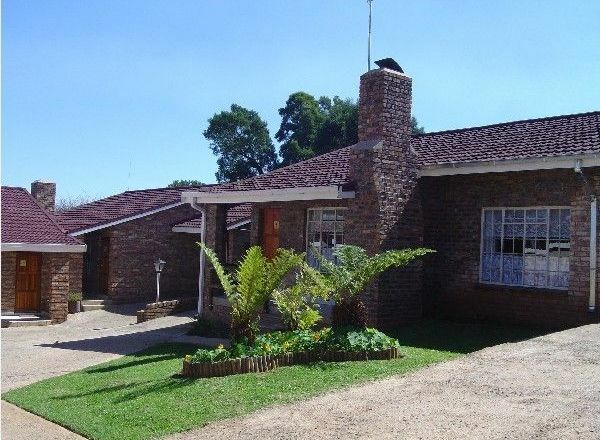 Black Eagle Guesthouse is a lovely self-catering unit situated in Graskop, a small town on the edge of the Drakensberg escarpment. 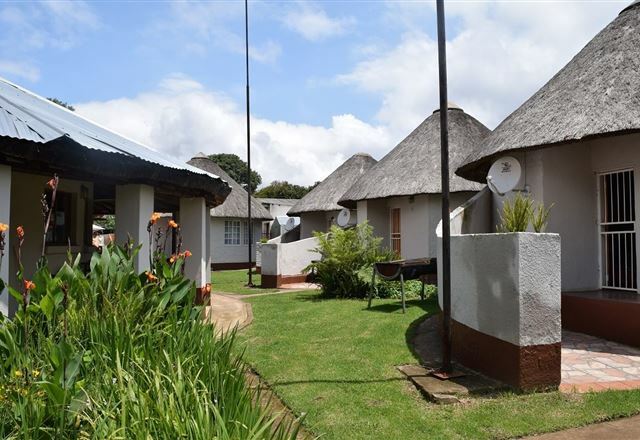 It is the ideal base from which to explore all the sight-seeing venues in Mpumalanga including the Kruger National Park, Pilgrims Rest and the Blyde River Canyon. 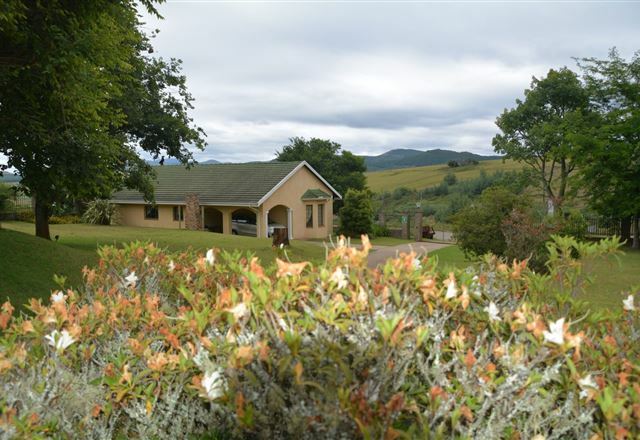 Kloofsig Holiday Cottages is situated on the outskirts of Graskop, just off the main road. 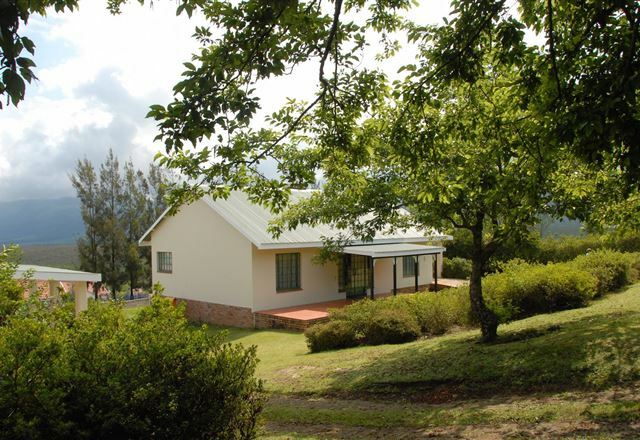 Situated in a large garden are five fully equipped cottages suitable for families. 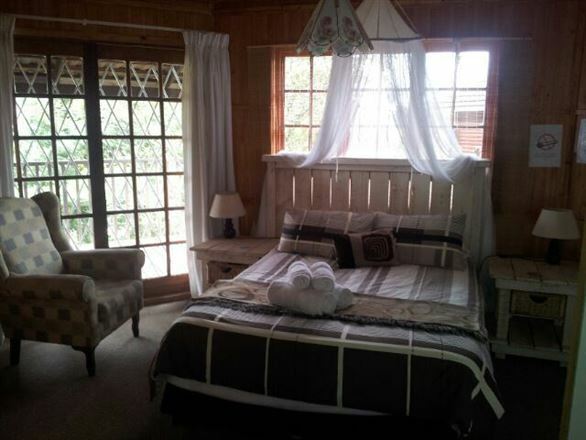 Thaba Tsweni Lodge means &apos;the mountain of the baboon&apos; and is situated high on top of the Blyde River Canyon. 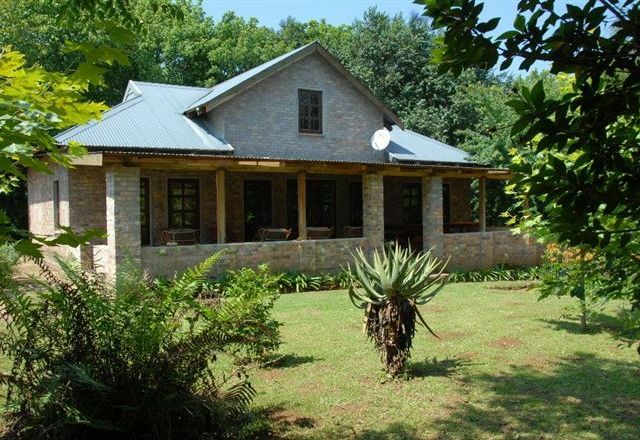 This family-run lodge is within easy walking distance of the beautiful Berlin Falls and a natural river pool ideal for swimming. 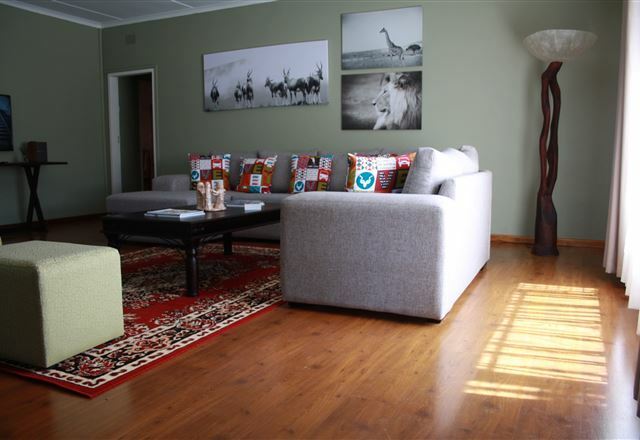 Situated in the picturesque town of Graskop, Le Gallerie Luxury Accommodation is an up-market guesthouse with three luxurious rooms, all with en suite bathrooms, DStv, bar-fridges, internet facilities, alarm system, secure parking, hair dryers on request as well as a tea and coffee station. 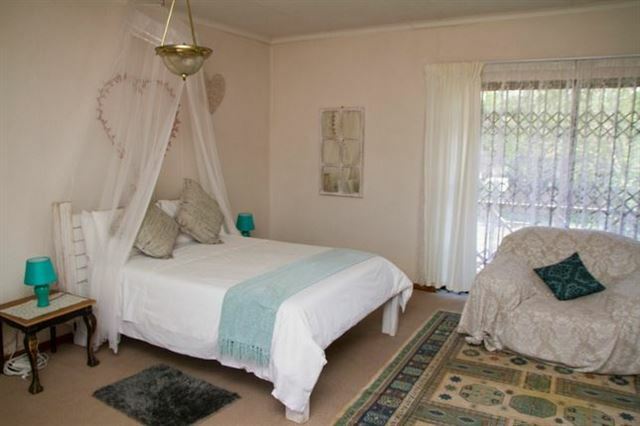 Linga Longa is a comfortable self-catering country guest house, situated on the outskirts of the picturesque town of Graskop. 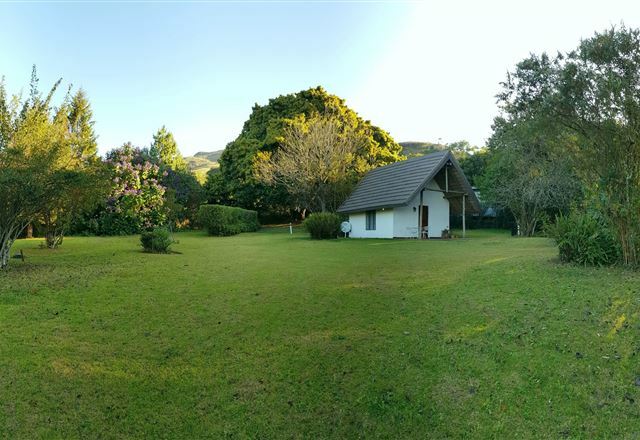 The guest house is ideally located, near to various attractions and restaurants, and offers beautiful views over the countryside. 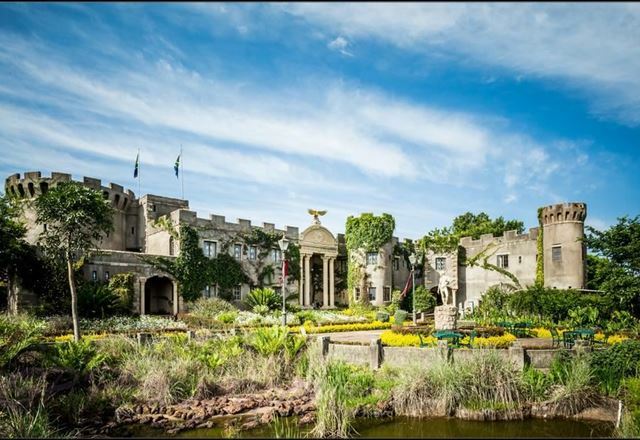 Flycatcher Castle is the ideal fantasy escape within the Lowveld, perched on the edge of the Drakensburg escarpment, centrally situated in Mpumalanga. 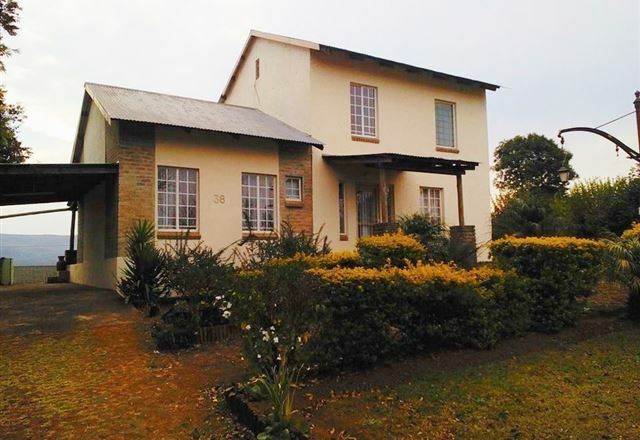 It is close to the beautiful wonders of God’s Window, Bourke’s Luck Potholes, the Blyde River Canyon, Three Rondawels and the Pinnacle. Three two bedroom units. 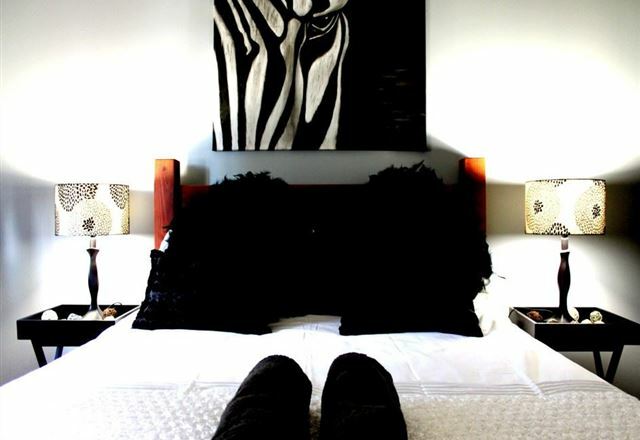 Accommodates four to eight people each. 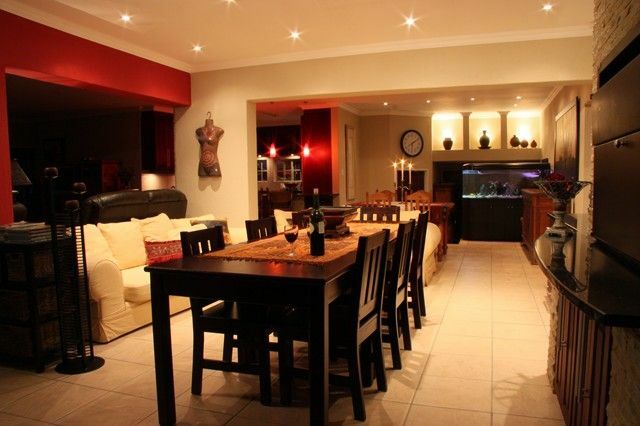 A fully equipped kitchen and open plan design. 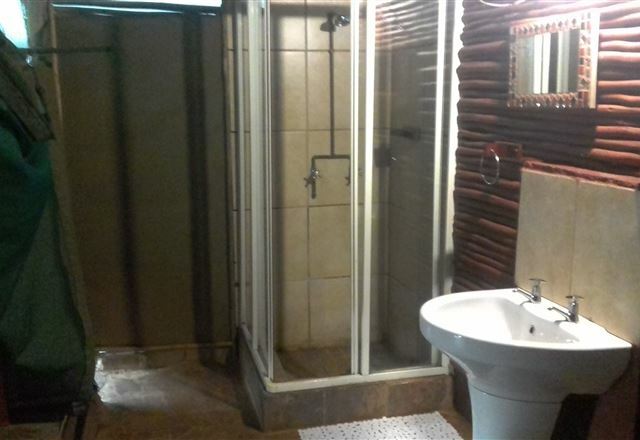 One bathroom. 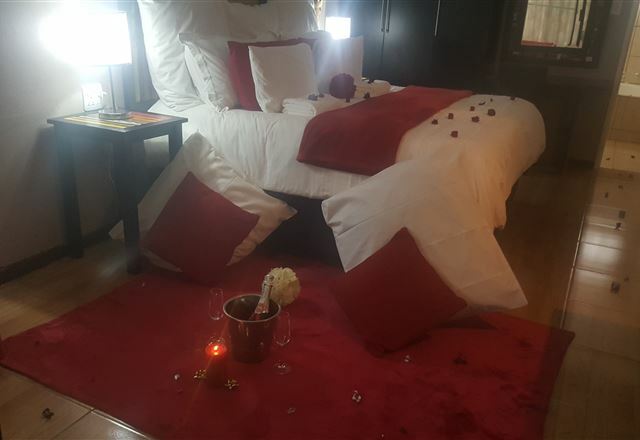 A TV and a DVD player (please bring your own decoder). 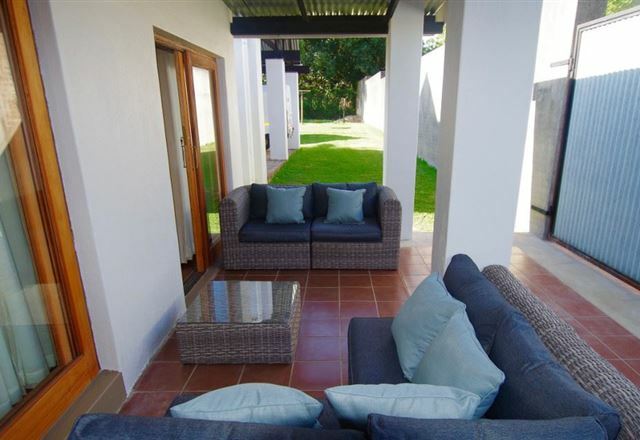 Secure parking and a private braai area. 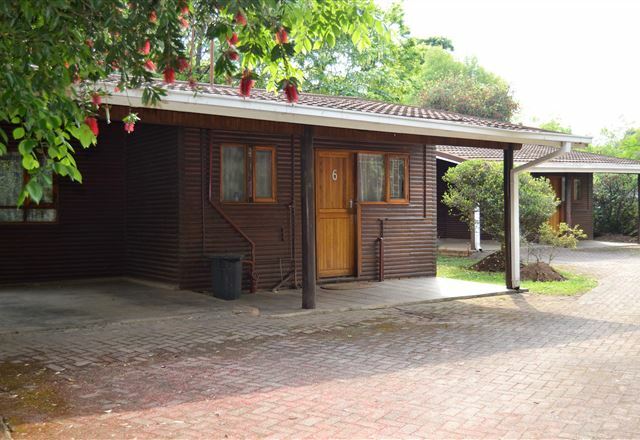 The unit is Ideal for family accommodation.